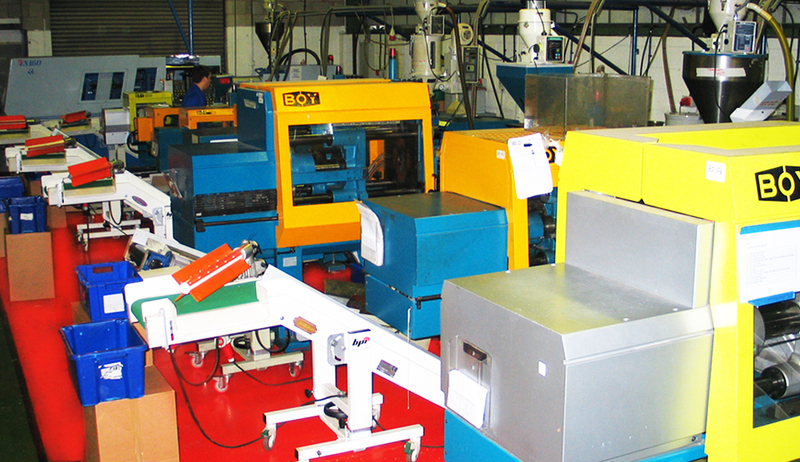 Our well equipped mould shop boasts a range of moulding machines from 22 tonne to 160 tonne, enabling us to manufacture a variety of different sized products. All machines are equipped with the necessary ancillary devices to allow fully automatic production 24 hours a day, 7 days a week whenever necessary. This flexibility ensures that both low and high volume runs are manufactured as efficiently as possible, resulting in very competitive pricing. This policy further strengthens our ethos of first class customer service and value for money at all times. We mould in a wide range of versatile thermoplastic polymers. Each grade has specific qualities and we ensure the right material is used for the right job eg fully certified food grade materials used when required or engineering grade materials used for automotive product. All polymers are built to withstand the most demanding applications where strength, quality, consistency and exceptional performance are critical. 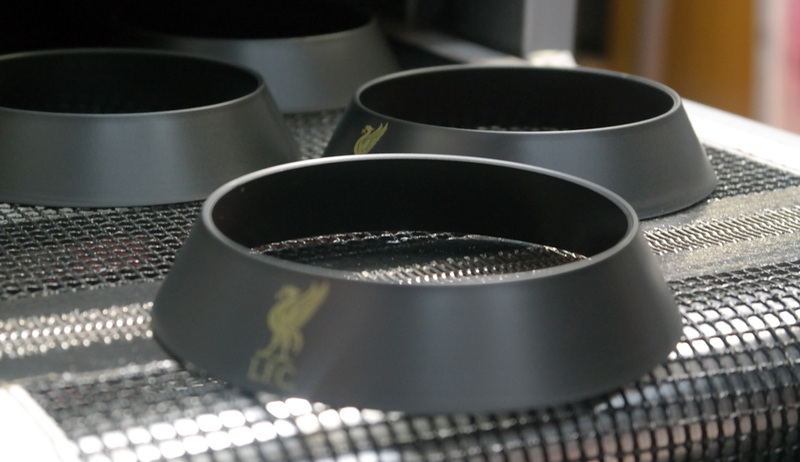 Our plastics are brought to life with colouring additive, known as masterbatch. We appreciate the demands of the promotional industry and the importance of "corporate colours" so we hold a wide spectrum of standard colours and can colour match to Pantone or Ral if required. We also have the ability to add a "special effect" to your product and these include glitter, fluorescent, glow-in-the-dark, edge-glow, transparent, pearlescent and many more. Over our 18 year history the tool room has grown and evolved from using basic traditional tool making methods which were effective but slow and costly, to a very fast computer based operation. Our continual investment in new machinery and software to meet customer demands has resulted in a tool room which now opertates a modular insert system for the majority of our tooling. 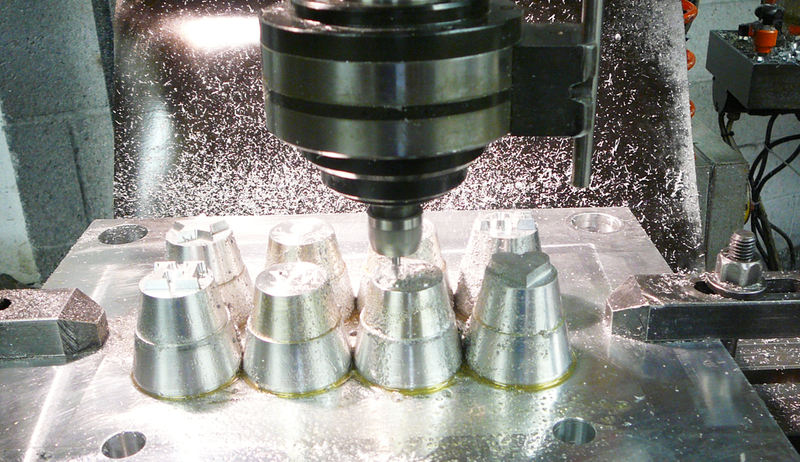 Inserts are manufactured from a high quality Aluminium Alloy, as used in Aircraft and F1 cars, which results in both faster tooling and faster cycle times when moulding. These inserts are then fitted within one of the many bolsters within our range.This ensures we keep set-up costs to an absolute minimum for bespoke work and means, for simple jobs, an MOQ of 250 is still very viable. More complex, intricate products can involve fully owned, dedicated steel bolsters, complex split lines and fully hardened core and cavity details. These tools are fully designed and can incorporate side action movements if required. There are also many available options regarding feed point from the conventional edge gate and sub gate to full hot runner systems. This will be determined based on the product, budget and cavitational layout.